← What’s coming up at Shakespeare’s Globe Theatre? Shopping in London doesn’t always have to be an expensive venture. It’s true that the city is home to some of the most exclusive brands and boutiques in the world but there are also places where you can find great deals. If you’re planning a trip to the Park Grand Kensington and you’re trying to stick to a budget, the first step is to check out our London hotel deals special offers. When it comes to shopping, these retail hotspots will help you bag a bargain and treat you or a loved one to something nice. 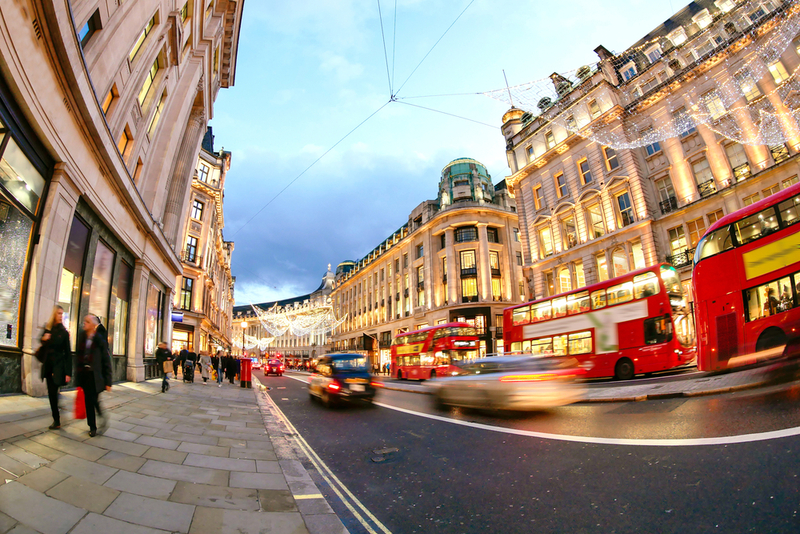 Oxford Street is one of London’s most famous retail hotspots and is home to a number of the city’s best shops and boutiques. It’s no secret that the iconic street has some very expensive shops but you can also find some great places to find budget fashion. Make your way down the street and keep an eye out for places like Primark and Forever 21 which are both great places to buy clothes without having to spend a fortune. Oxford Street should be put at the top of your itinerary for your trip to the Park Grand Kensington. 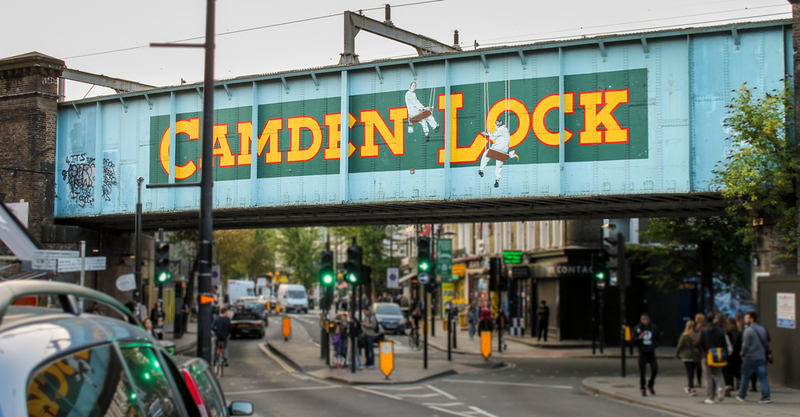 If high-class jewellers and fancy fashion retailers aren’t for you, you can find a huge range of indie boutiques and alternative sellers in Camden Town. The area is a cultural melting pot and its shops are renowned for offering the very latest indie trends. If you’re looking for new clothes to change up your style, the vintage shops along the Camden high street will have you spoilt for choice. There are also plenty of market stalls and street traders that specialise in all sorts of vintage memorabilia and authentic merchandise. There are places in London where you can still get the latest fashion and top brands without having to spend large amounts of money. There are a number of outlet stores around the city where you can browse huge collections of clothing and accessories. Hackney Walk is a great place to start your shopping journey if you’re looking to bag a bargain. As you browse, you’ll find big brand names like Burberry and Gucci at incredible discount prices. This means you can save more money for nights out in the city. London isn’t just a place for luxury shops and fancy boutiques. The city is home to some of the oldest and most vibrant marketplaces in the country. If you’re looking for a bargain, you’ll find a plethora of hidden treasure at some of London’s markets. Head over to Old Spitalfields Market to browse the incredible collection of antique furniture and classic artwork. 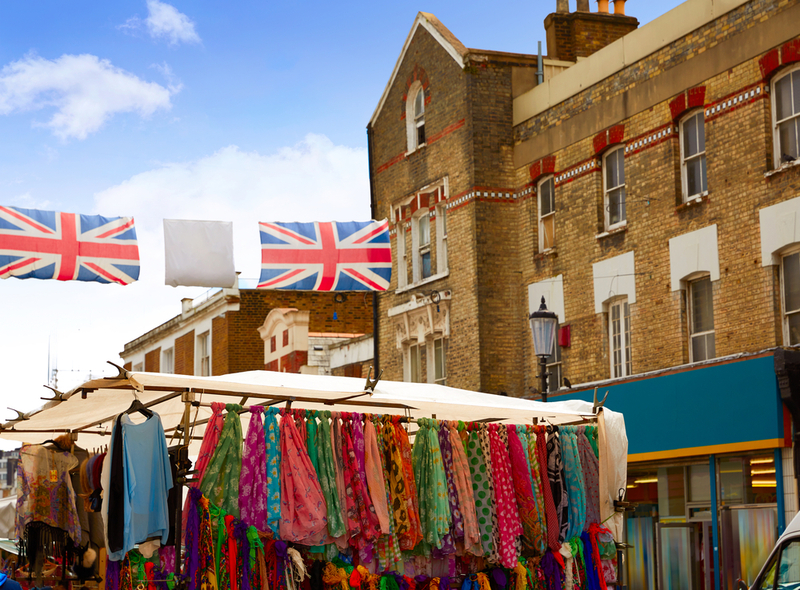 Make your way to the Brick Lane market and check out the wide selection of vintage clothing. If you’re feeling peckish, you’ll find a wide range of well-priced street food vendors in places like Camden Market and South Bank. Share the post "Where to find the best bargains in London"